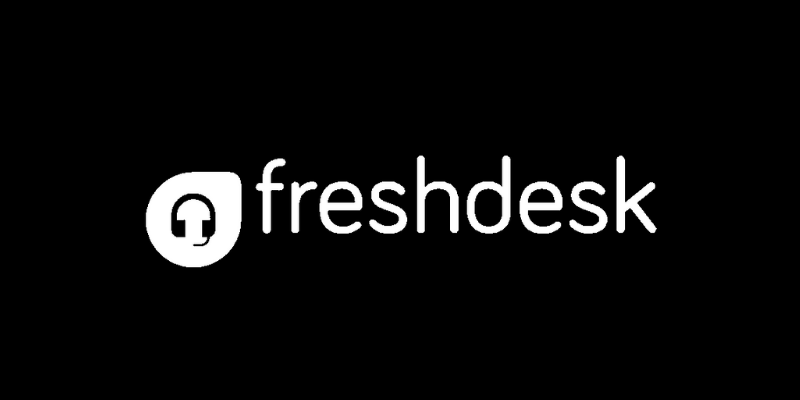 Freshdesk is the sleek SaaS ticketing system from Freshworks. This service allows teams to streamline their support channels and communicate effectively to solve issues as this happens. Support does not have to end at the dashboard. Integrate Freshdesk with SIGNL4 to extend your support team’s operations with actionable real-time alerting. 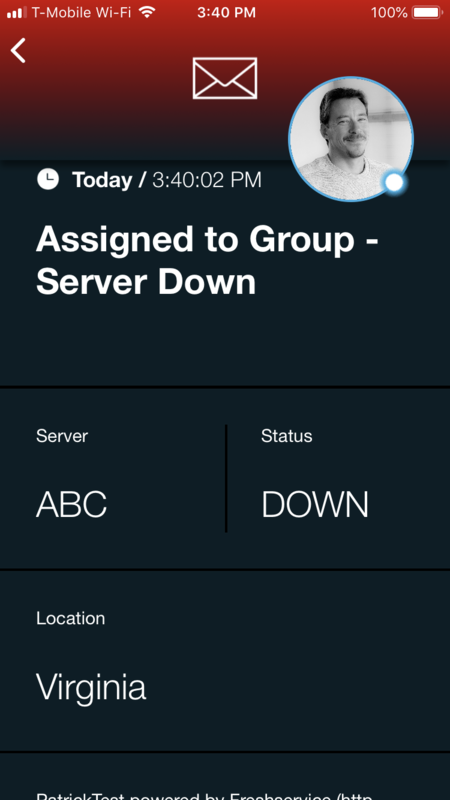 Click on Email and configure your SIGNL4 team email address here. Once that is in place you will then receive alerts to your SIGNL4 team each time a ticket is created. You can adjust the emails that are delivered within the ticketing settings.